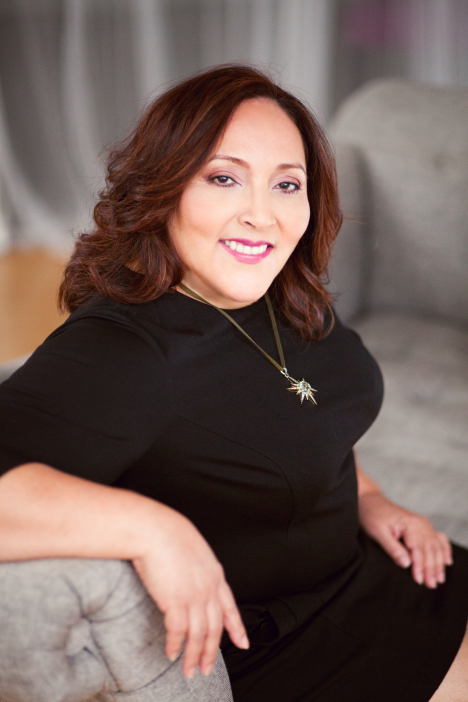 Martha Soria Sears is founder and president of Next Step Transformation Consulting. She is a clinical hypnotherapist who has been in the field of human potential and transformation for 27 years. Martha’s consulting services include Bob Proctor’s Thinking into Results program. She is a facilitator who works with individuals, groups, and businesses to help them take a quantum leap in their success. Martha’s business background includes being a management consultant and business transformation expert with companies like KPMG, Cambridge Technology Partners, Gartner, and Symantec. She has been a trusted advisor to top executives of several Fortune 500 companies.